Overview: Our vision is to support the growing health and wellness industry in Australia to make a healthy, active way of life more accessible to all Australians. Our vision is to support the growing health and wellness industry in Australia to make a healthy, active way of life more accessible to all Australians. For us that starts with supporting the businesses, brands and professionals that provide health and wellness products and services to Australian consumers. 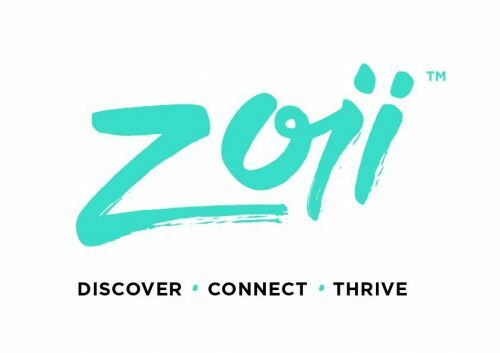 Zoii is a digital platform that helps you connect with and share announcements, call outs, special offers, events, jobs and news. Stay up to date with a central industry Events Calendar so you never miss an industry event, workshop or expo. You’ll also be able to publish and share your own events so that they are visible to consumers. Our daily News Feed will help you stay on top of industry news, market insights and give you access to all of your favourite publications in one place.